This listing is for a neck lanyard / Key ring. Made from strong woven nylon, this lanyard will secure your ID, ID holder, or keys. 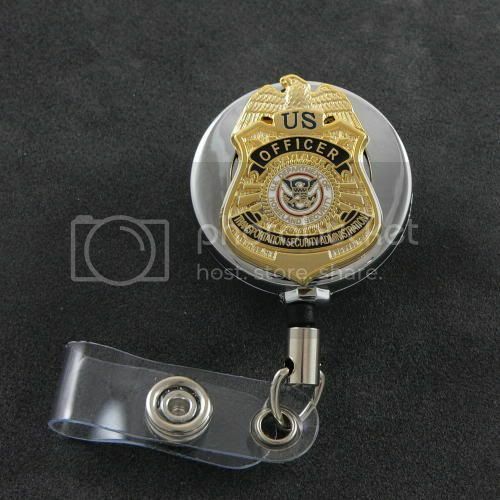 Combine this with a retractable ID holder from my store and you will have the perfect setup for all of your badges, keys, and other security devices.